Could Relaxation and Music be the treatments of Fibromyalgia? Everyone experiences pain at least once in the life. This pain can be either a physical kind of pain or emotional one. The pain can become so much difficult to handle if both physical and emotional pains combine together and affect every single day of one’s life. This is a sad reality for millions of people around the world. Fibromyalgia may not take you to death but it can take you to bed for years and you could not come out because of the pain, as it is difficult to handle. Fibromyalgia is a so much terrifying and mysterious for the doctor as well as for the patient. Why is fibromyalgia still complicated? As we all know that, fibromyalgia is among the most mysterious and complicated medical condition and it is least understood by everyone. We know very little about the development of fibromyalgia and still, the diagnosis is not known. There are some professionals who still deny the existence of fibromyalgia. A lot of celebrities have told their stories openly about fibromyalgia to raise awareness but still there are some disbelievers out there. Above all, there are a lot of symptoms of fibromyalgia that vary a lot in different people. So it makes the diagnosis difficult. 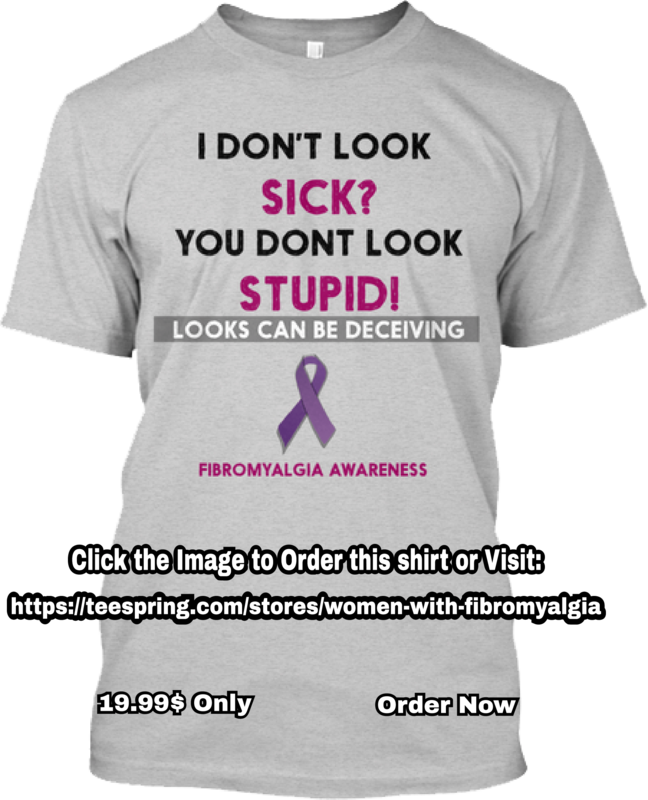 Some of the symptoms are same as the symptoms of other conditions, so fibromyalgia gets misdiagnosed with other conditions like arthritis, lupus, myofascial pain syndrome or chronic fatigue syndrome. There are some symptoms that appear with the widespread chronic pain like sensitivity to medication, foods, odors, light, headaches, anxiety, depression, irritable bowels and bladder, insomnia, cognitive problems (fibro fog), restless leg syndrome and so on. There is no known cure for this syndrome and it is unstoppable. The causes of fibromyalgia are still known but there are many risk factors that are now taken into consideration, but no research has been able to confirm the exact cause of fibromyalgia yet. For instance, it is considered that genetics play an important role in the development of fibromyalgia. Researchers have shown that if fibromyalgia is running in the family, there are chances of its occurrence then. There is no direct influence of the genes, as the same genes are responsible for other medical conditions too. The treatments we have to treat the symptoms separately. Three types of drugs have been approved by FDA to treat fibromyalgia, but this is not known how these medications work. These medications help in alleviating pain, fatigue and other symptoms as well, but it is not known why these medications are efficient. These three drugs are Lyrica, Cymbalta, and Savella. All of them are approved for the treatment of fibromyalgia. They all have some side effects. Initially, Lyrica was approved to treat pain, shingles seizures, and rashes, but it does have some side effects. So, it is important to understand these things before taking medication. Cymbalta and Savella have anti-depressants nature which means both of them have some side effects that are similar to anti-depressants like insomnia or sleepiness, weight loss or gain, sweatiness, suicidal thoughts and so on. Is relaxation really effective for treating Fibromyalgia? As there is a variety of school of thoughts regarding the causes of fibromyalgia, one of them is that stress and stressful events are the cause of fibromyalgia. Such events like living a stressful life, having an abusive relationship, someone’s death, an accident or some other events that might lead to the development of fibromyalgia. Meditation: it helps in taking off out you from the pain and other symptoms as well. If you want to learn meditation, it can be easy and a lot more relaxing for you even if you are not a fibromyalgia sufferer. Yoga: it can also be a relaxing technique. There are some postures that relax the body and the mind and yoga also facilitates you in stretching out extremely sensitive muscles. It can be much relaxing for fibromyalgia sufferers. Warm bath: simply taking a bath can be useful. Essential oils like lavender that has magical properties to deal with muscle cramps, stiffness, and insomnias, are also good for relaxation. Lighting up some scented candles: some fragrances are useful for and capable of relaxing us. It is same as the essential oils that are added while taking bath. So, you will feel relaxed by lighting up some scented candles and your mind will be off from the pain. Music: music is the most powerful and greatest art. It has the ability to send emotional messages and to relax us more than anything else. Chill out music, classical music or instrumental music can help you in relaxing and take you away from pain. Is Tai Chi treatment effective for Fibromyalgia? Next story Does Cannabis really an effective Fibromyalgia treatment? Previous story Brain damage and Fibromyalgia: is there any connection between the two?